Parents want to know they are sending their students to a safe and secure learning environment. 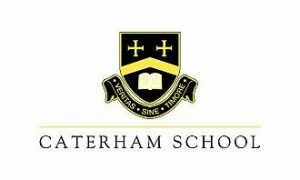 Two-way radios (walkie-talkies) are invaluable resources for educational institutions in order to enhance communication and thus improve health and safety and security. 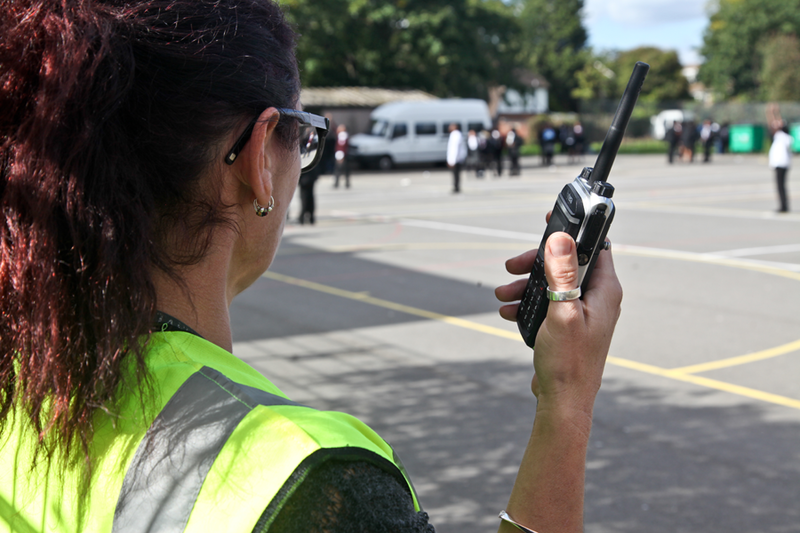 Why would schools/colleges/universities require two-way radios? 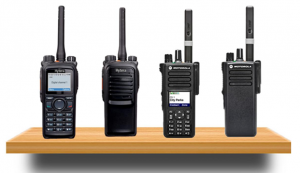 Wall to Wall Radio Communications can help you to design the optimum two-way radio (walkie-talkie) system for your requirements; and then supply, install, commission and maintain it. We also offer a two-way radio (walkie-talkie) hire service to customers who require a short-term two-way radio (walkie-talkie) system or perhaps additional two-way radio (walkie-talkie) equipment on a temporary basis. 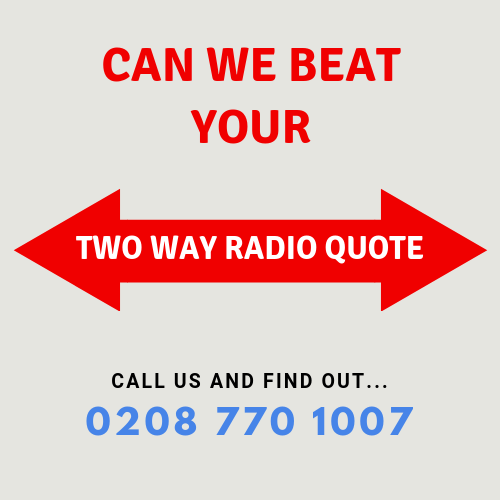 If you wish to discuss your two-way communication requirements further and to see what we can do for you, then please give us a call on 020 8770 1007 or e-mail info@walltowallcomms.co.uk. Or if you are very busy and wish to request a callback, then please fill out the form on the home page.